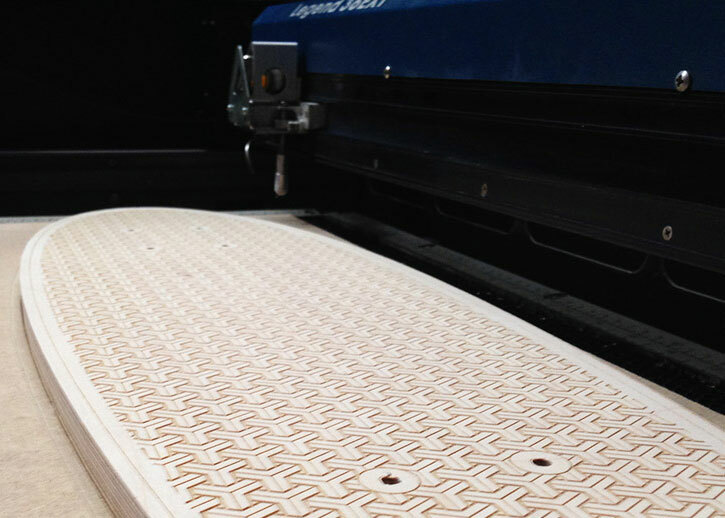 We will guide you through the process of preparing your artwork, setting up the laser cutter ready for engraving and firing a laser beam to produce your own custom skateboard deck. This is a great project to get you started with laser engraving - you’ll be able to apply what you learn here to your future projects, and you’ll leave with a one-of-a-kind skateboard deck! Just throw some trucks and wheels on it and you’re good to go!